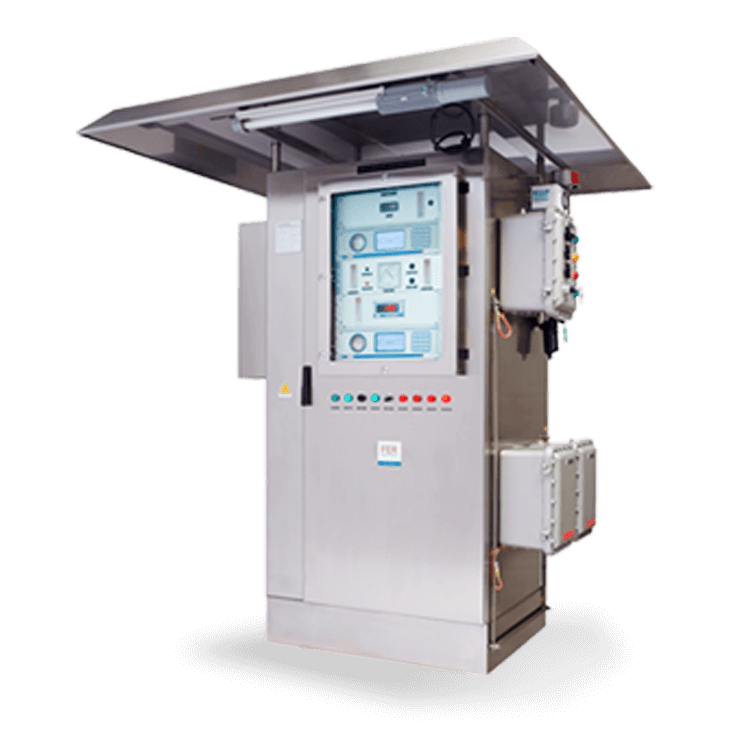 FER Strumenti offers a complete range of analyzers, analysis systems and accessories for the analysis of combustion gas (emissions and regulation), pure gases and protection gases. Our production consists of in-situ and extractive equipment for safe and hazardous areas, analysis systems (also multiplexing on multiple sampling points), carefully designed according to customer requirements. Control and regulation of combustion in heating furnaces, melters, heat treatment, annealing. Control and regulation of combustion in oil refinery thermal plants. Control and regulation of combustion in boilers, including solid fuel, waste-to-energy plants for municipal, industrial, solid or gaseous waste, contaminated. 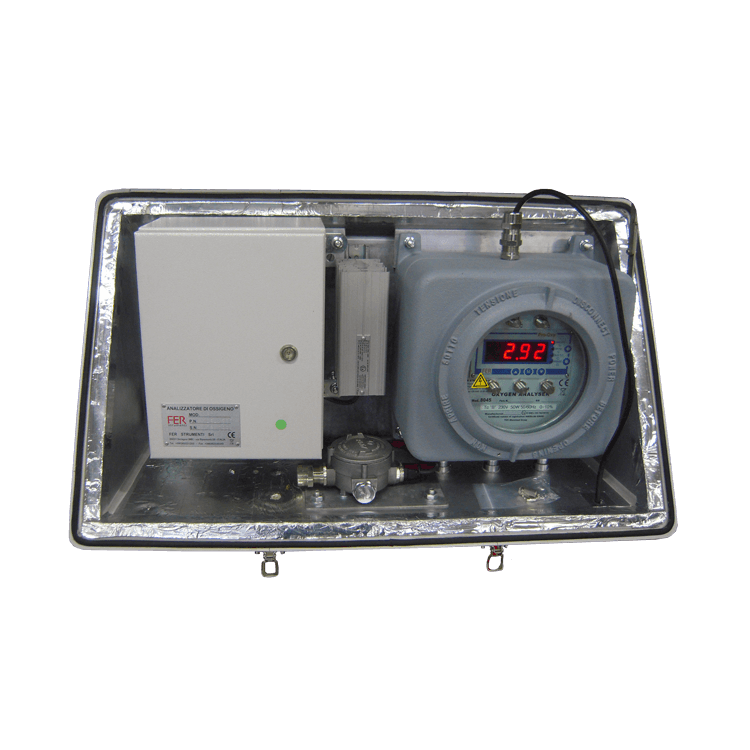 Control and regulation of combustion in continuous and intermittent ovens for ceramics, both oxidizing and reducing, glass melters, in safe and classified areas. 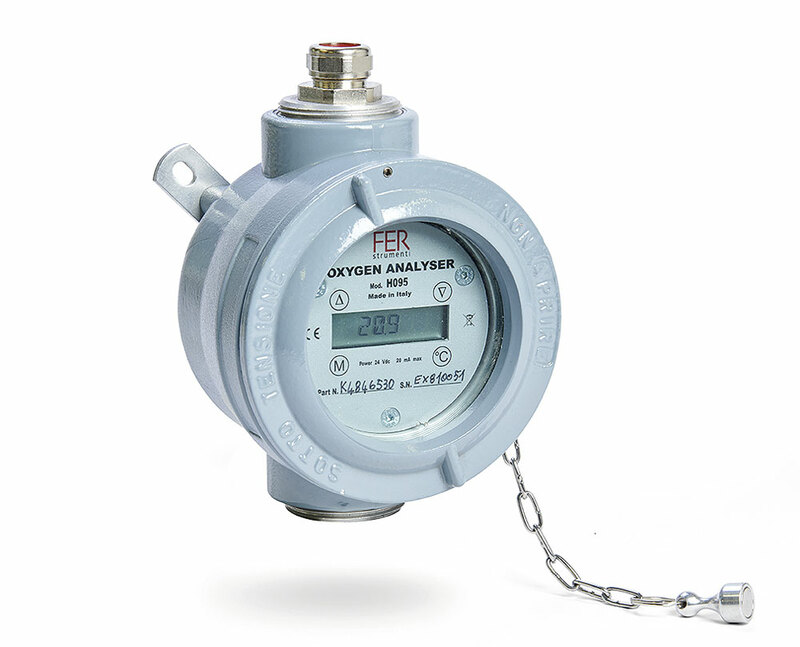 Measurement of oxygen content in protective atmospheres in inert gas. 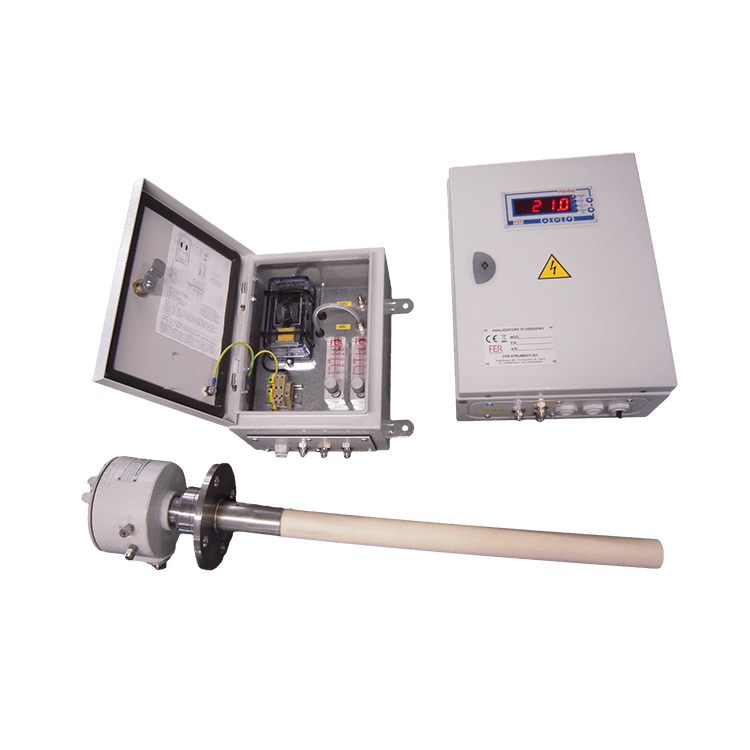 Measurement of CO, CO2, NOx, SO2, NH3, HCl, O2, H2O, dust, pressure, flow, temperature with analyzers of our design and production. Monitoring of emissions (CEMS) from any type of process in safe and classified areas, even in automatic scanning, fast loops. 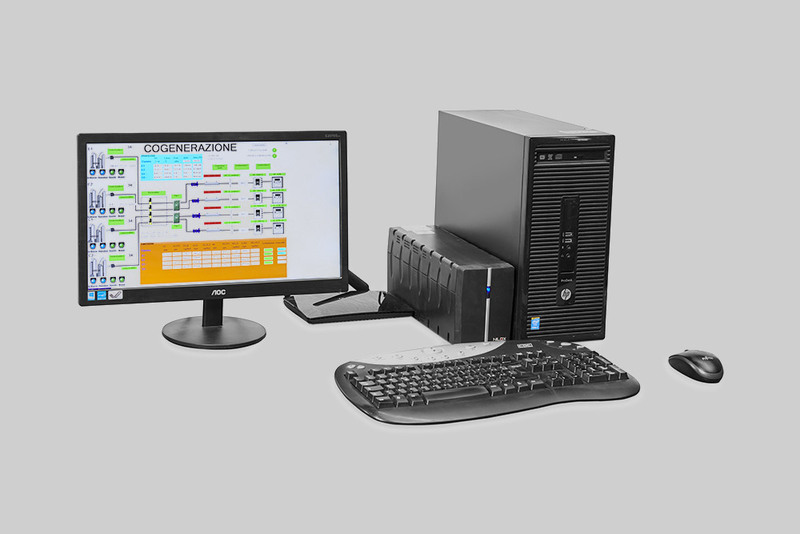 DAHS data acquisition and handling system based on scada platform of our production. Manual and automatic remote retransmission and data sharing.